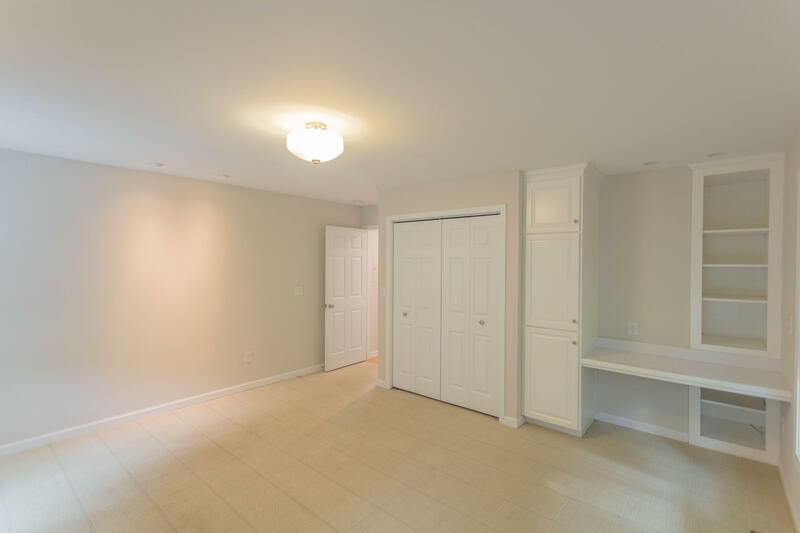 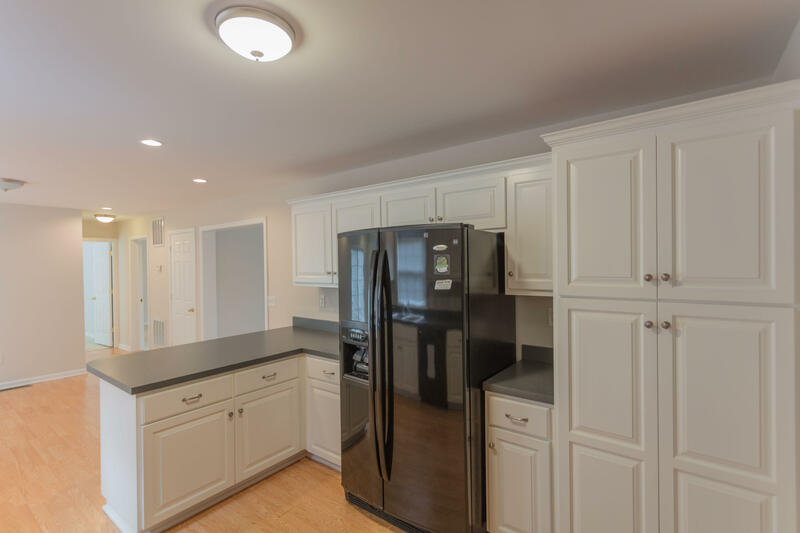 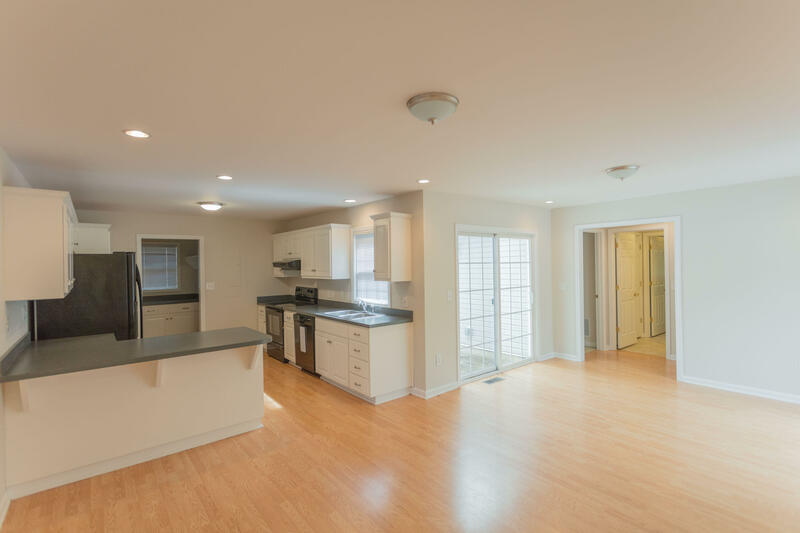 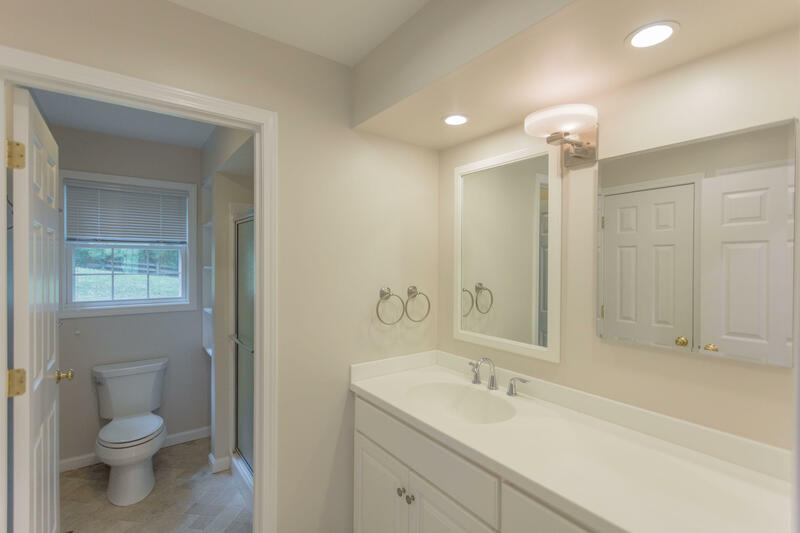 With exceptional space, this six bedroom, three bathroom home, is move in ready. 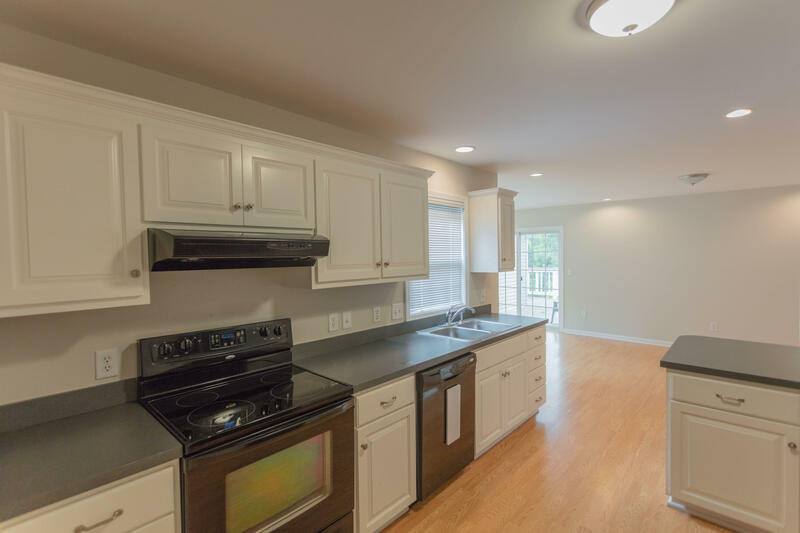 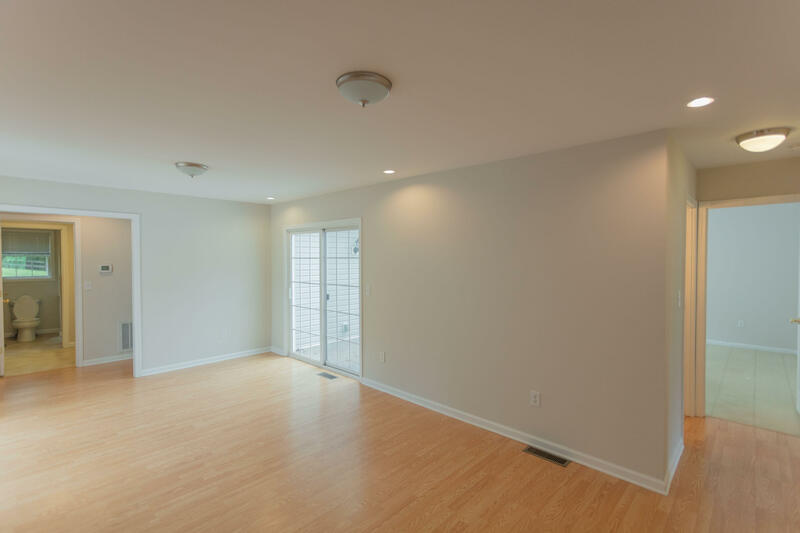 Home offers living room, open dining and kitchen area and lots of sleeping rooms. 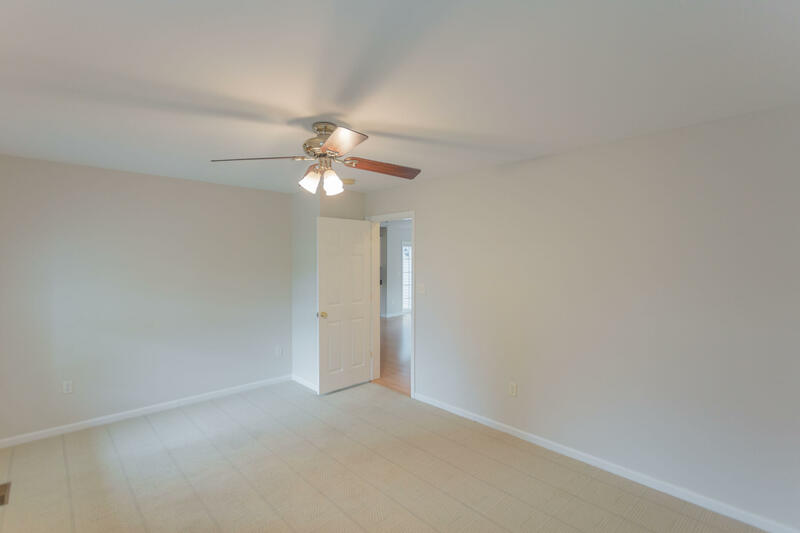 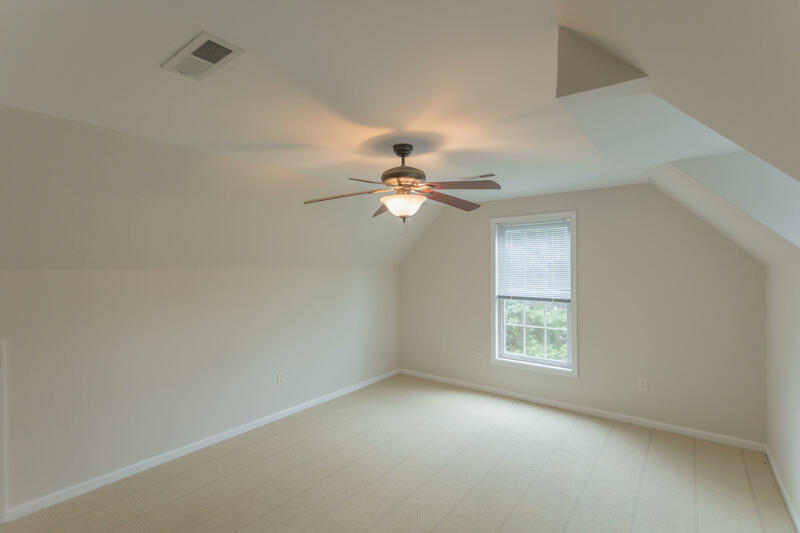 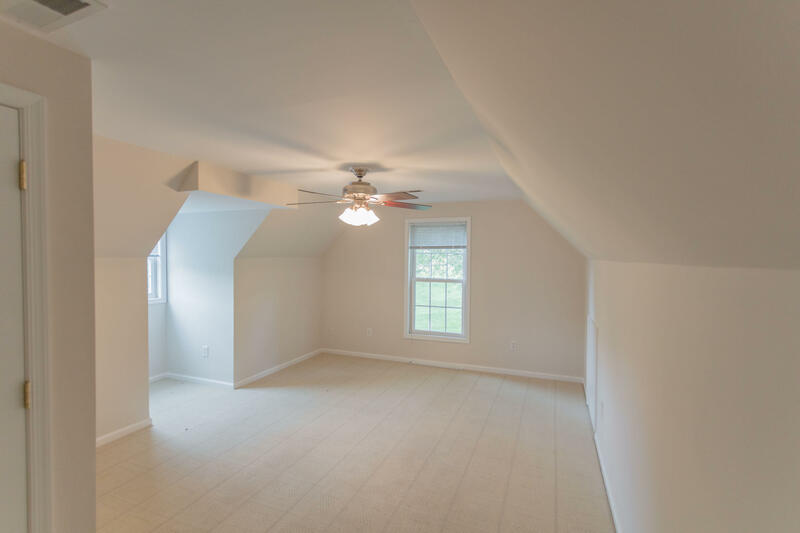 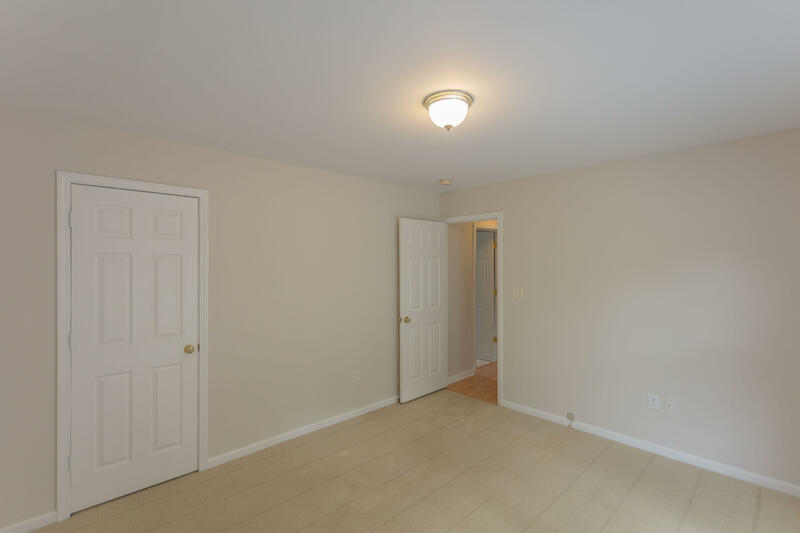 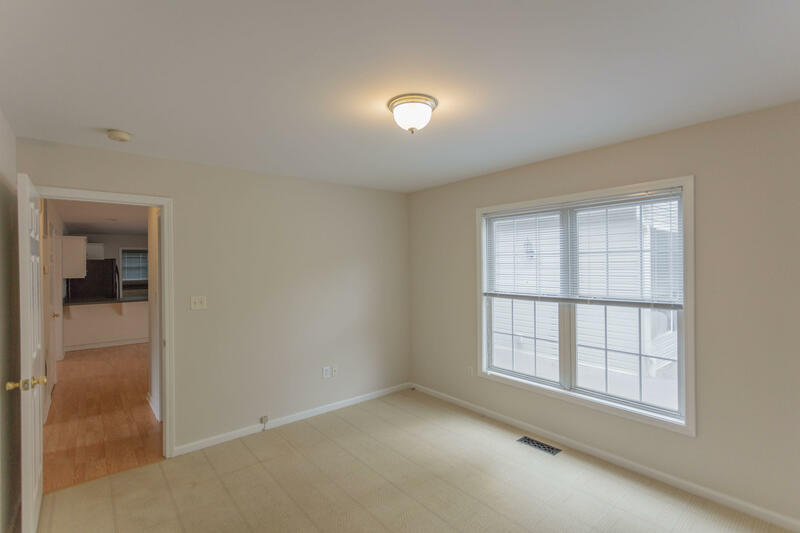 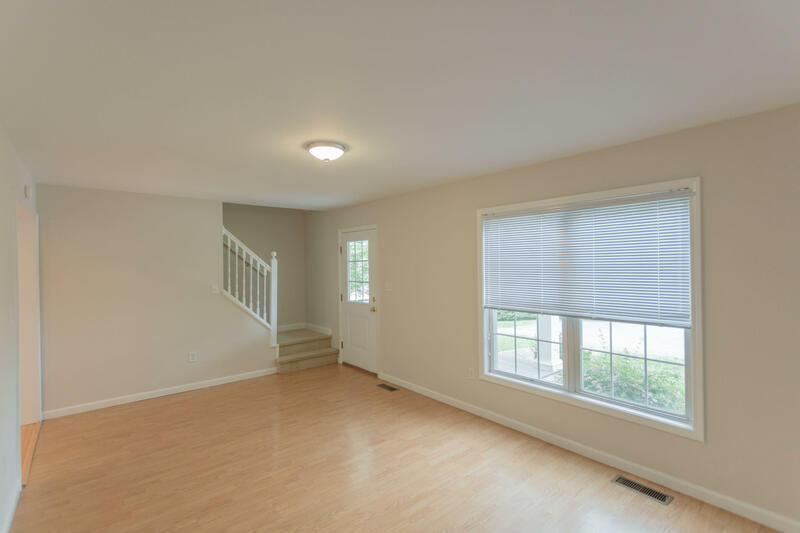 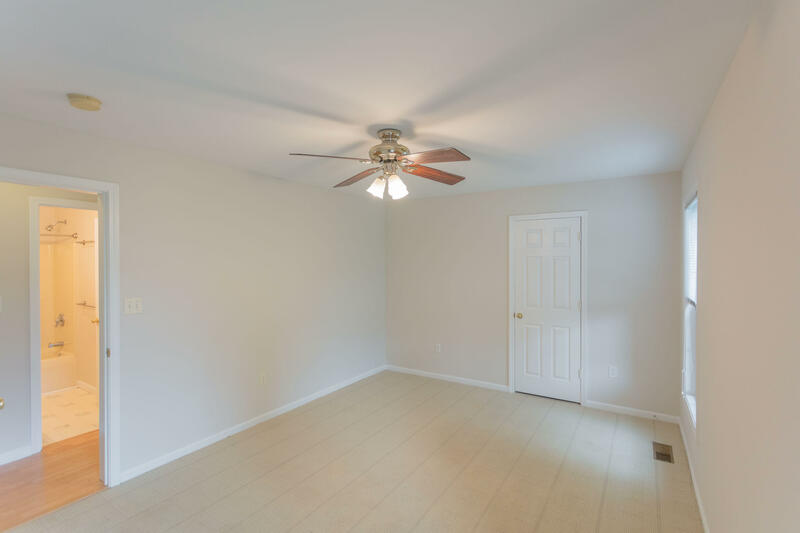 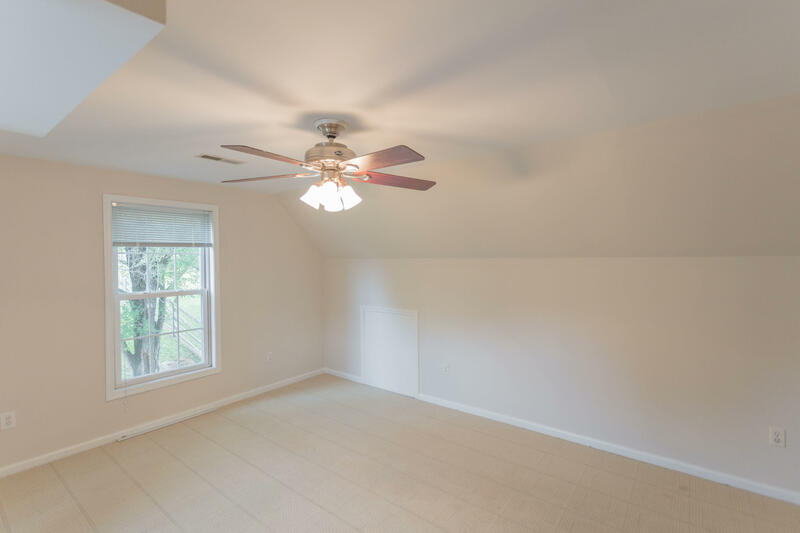 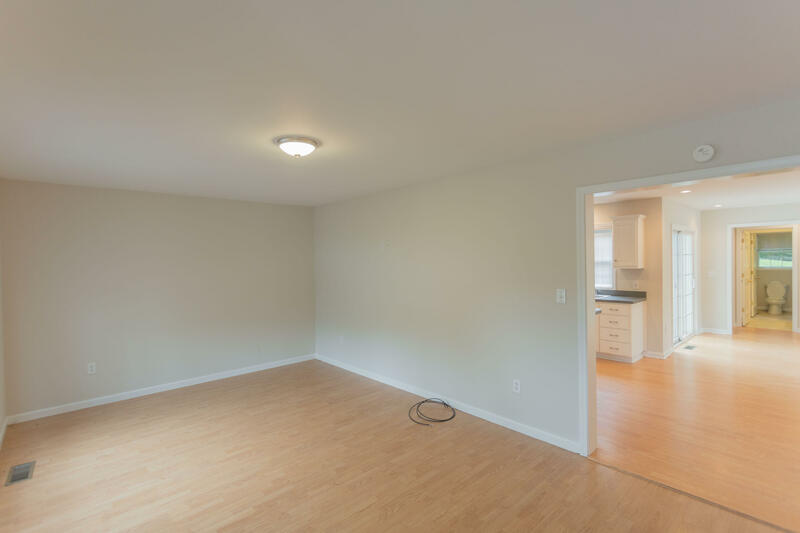 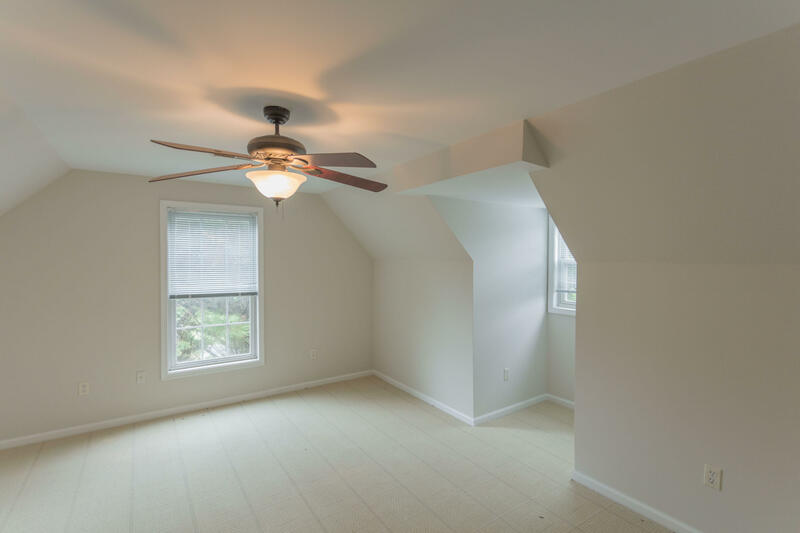 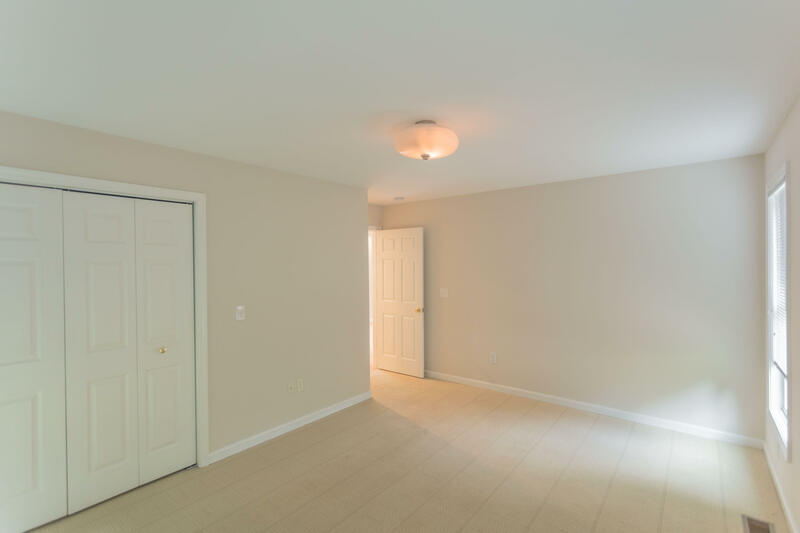 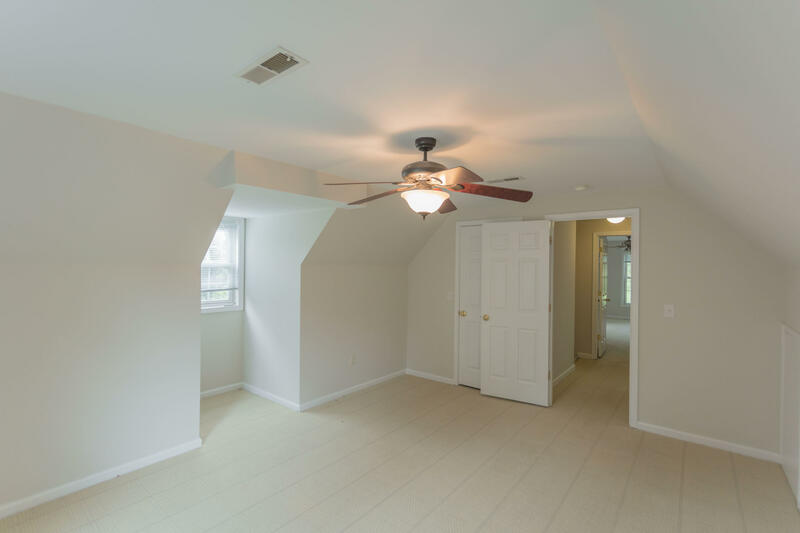 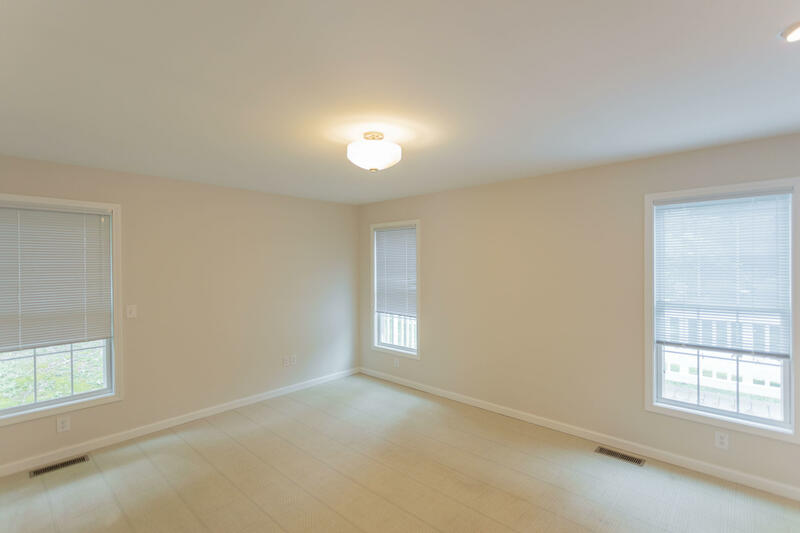 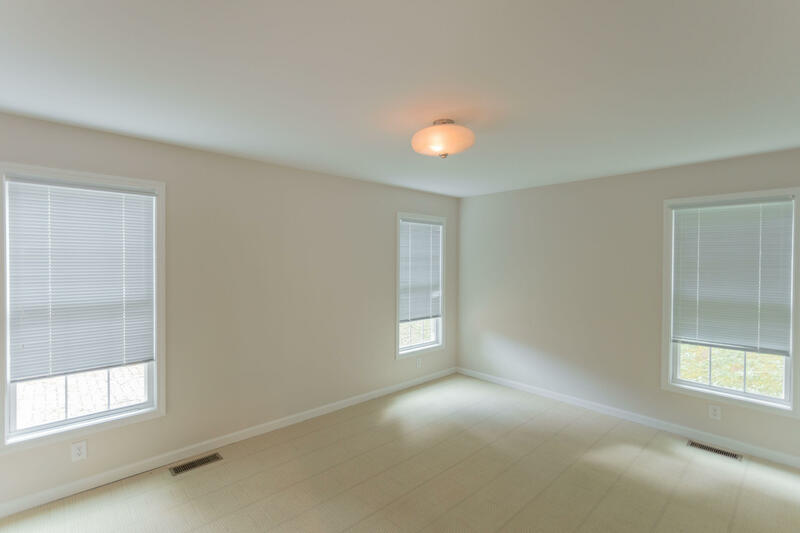 Second floor bedrooms could also be additional family room or office space. 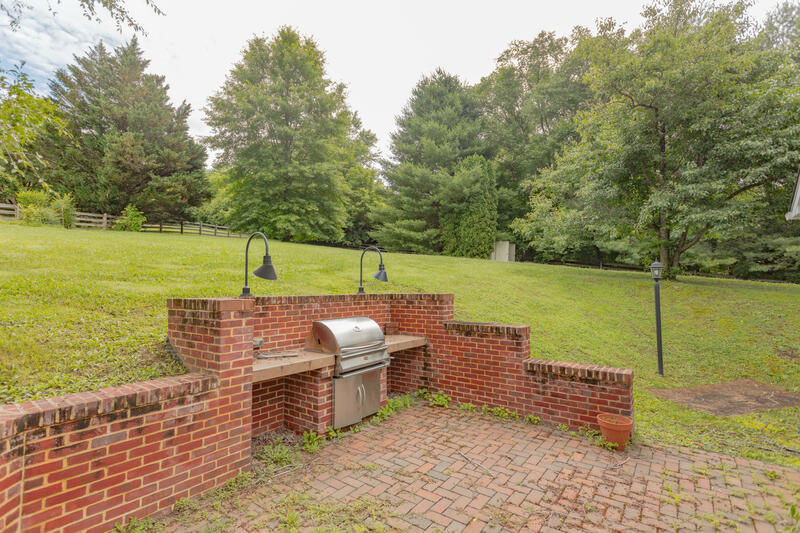 Enjoy the outdoor space on the grilling patio or on the multiple porches. 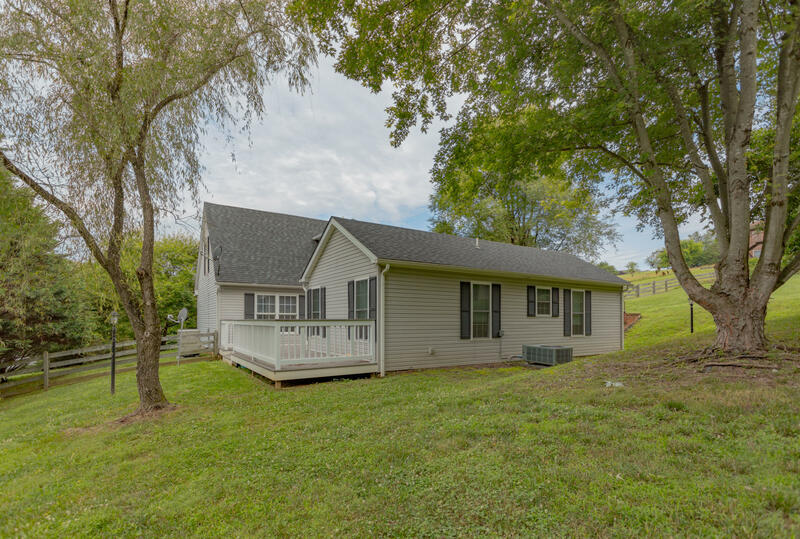 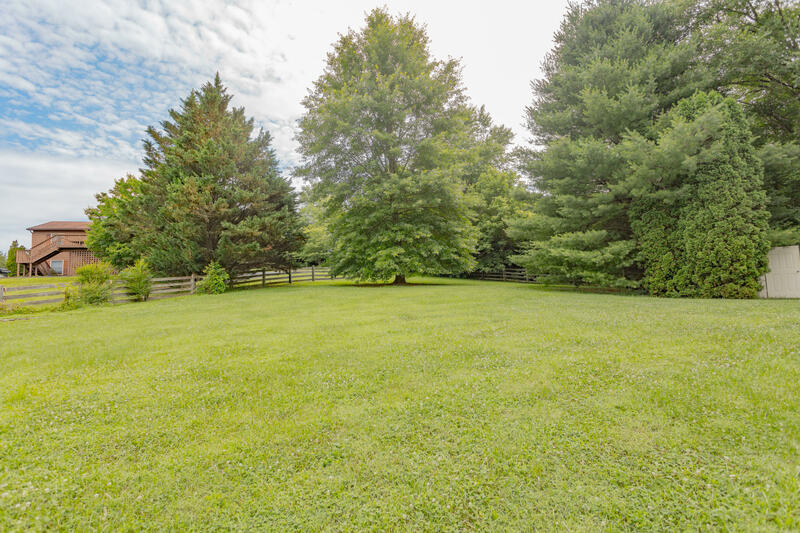 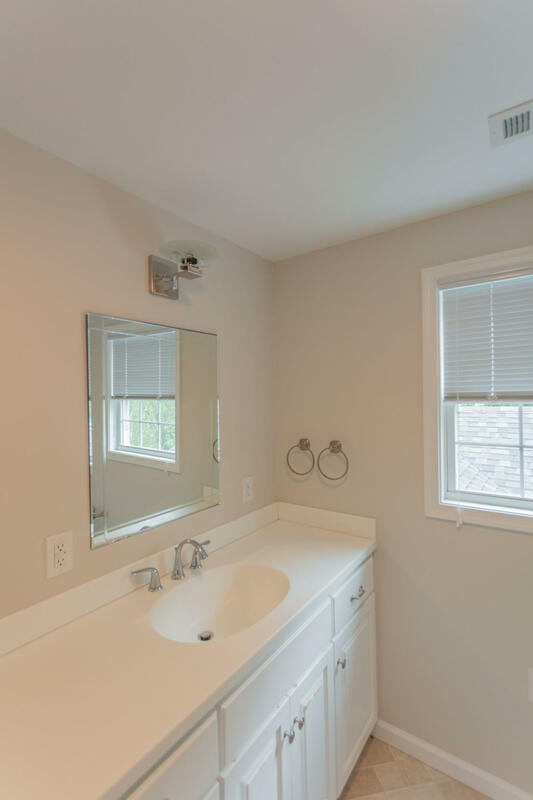 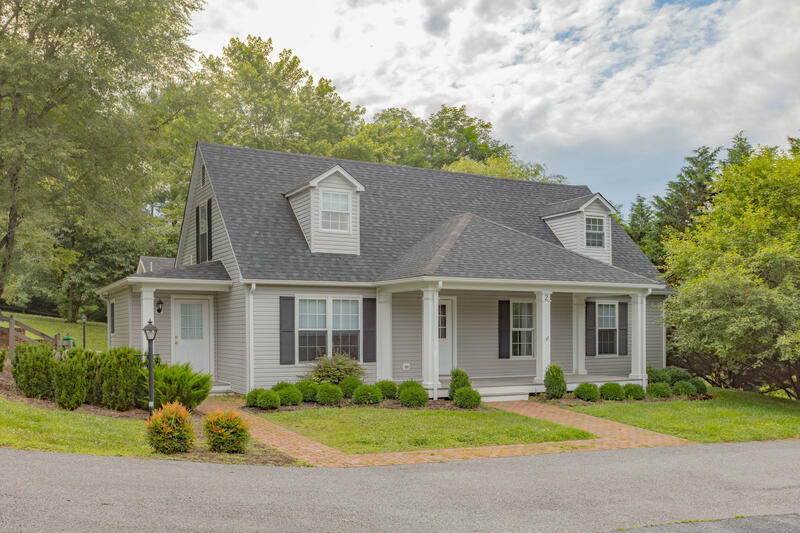 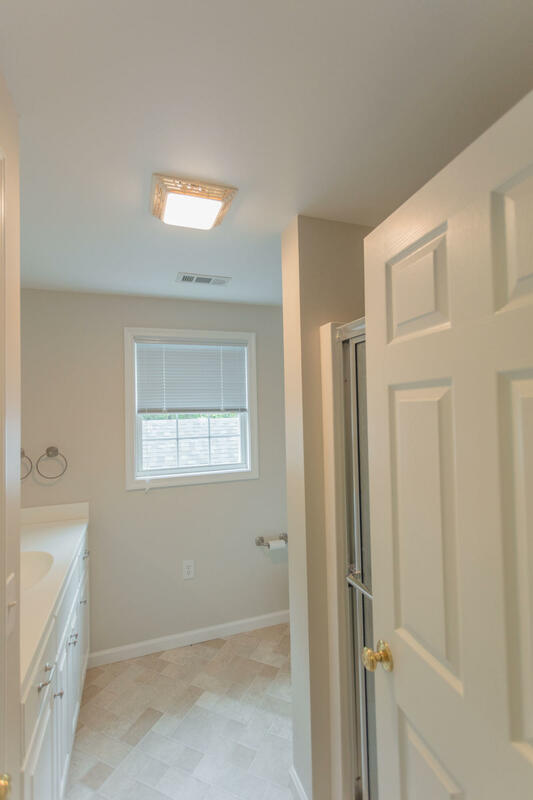 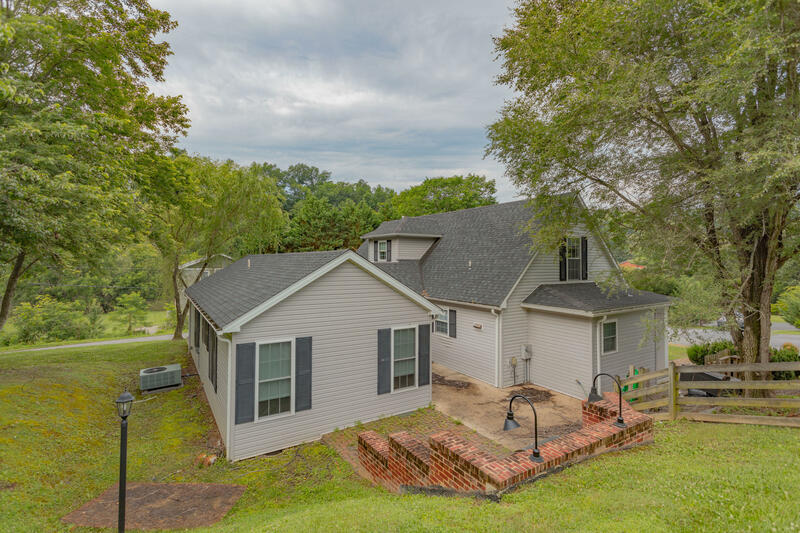 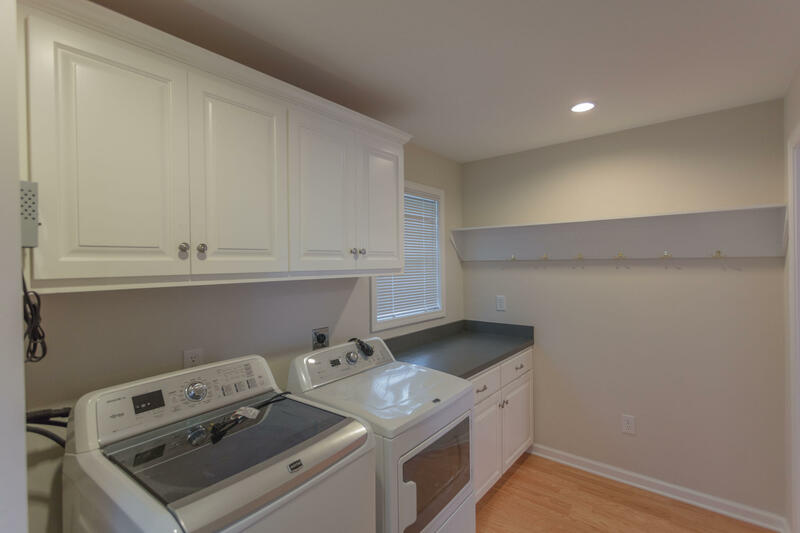 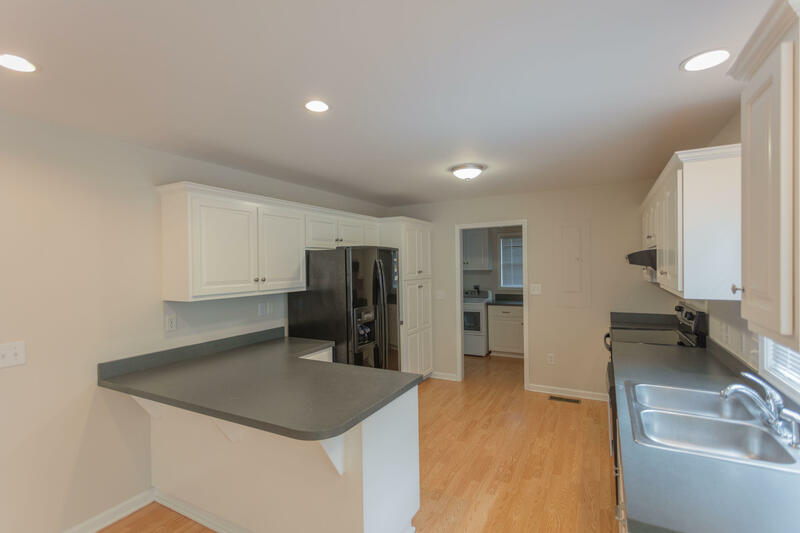 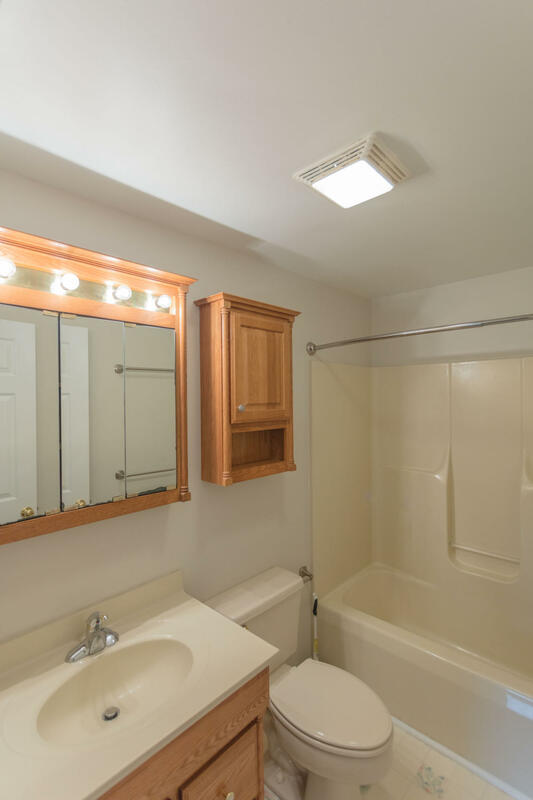 Located in the Maury Cliffs subdivision with access to the Maury River and a very short distance to downtown Lexington.